We understand how to prune. (It’s not just about shears or loppers.) We can work with you on trimming your trees and shrubs, either to encourage their health or boost the attractiveness of your front or back yard. 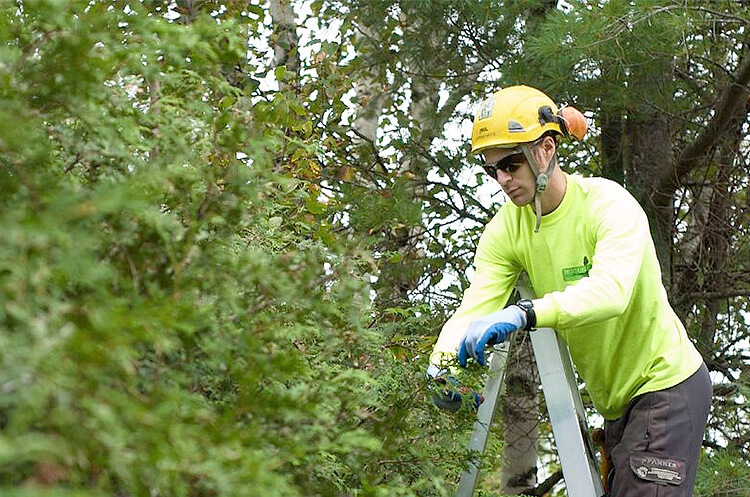 Tree and shrub pruning can address potential safety hazards and prevent future damage from weather, disease or insects. Tree maintenance is commonly overlooked or ignored until there is an obvious problem, so take the first step and contact us today.